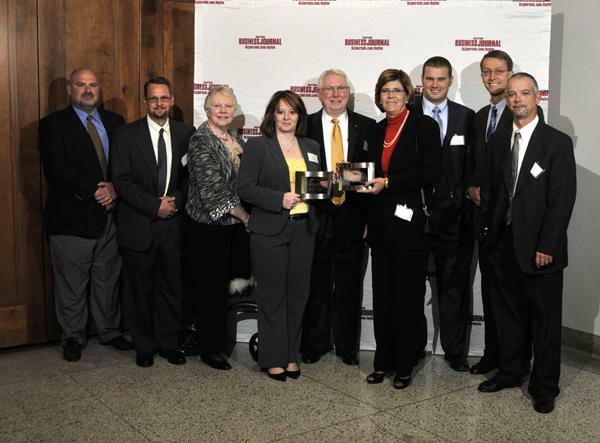 In October 2012, The Dayton Business Journal named Stillwater Technologies, Inc., Troy, Ohio among the finalists in the Dayton area’s First Annual Manufacturing Awards. Stillwater was runner up in two categories: Community Involvement and Overall Excellence. Stillwater, selected out of 120 companies, is honored to be so recognized.